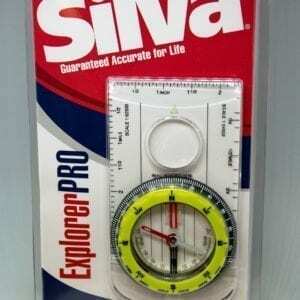 The Silva Explorer Compass is the ultimate baseplate model for topographic map use. 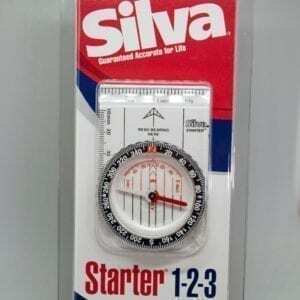 This compass features easier dial rotation at 2 degree graduations. A better grip is inherent thanks to the increased knurling on the bezel. 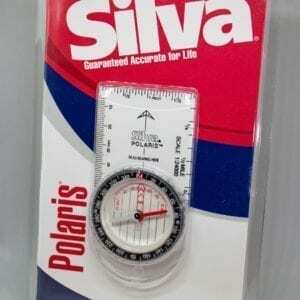 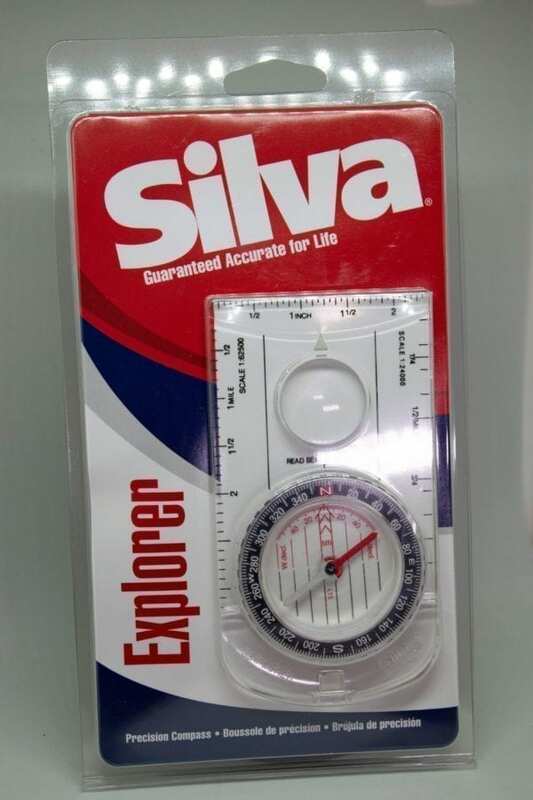 This Silva Explorer compass has an ergonomic baseplate that allows it to fit comfortably in the hand during use. 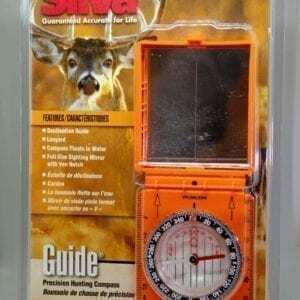 It also comes with a built-in magnifier for easily reading map details.